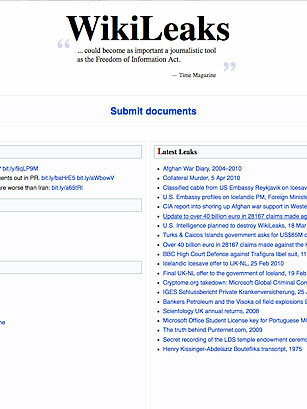 Launched in 2006, WikiLeaks, an anonymous forum of leaked secrets, amassed more than a million documents in its first year alone, establishing itself as an invaluable venue for public disclosure and accountability. But the site achieved a new degree of prominence on July 25 of this year when it began releasing to the public tens of thousands of documents pertaining to the war in Afghanistan, stirring controversy within the press and among political pundits as to the handling and prospects of the war. More than a few observers, pointing to such battlefield mistakes as friendly fire and civilian casualties, and painting a picture of a conflict that was going far less well than the public had believed, compared the July 25 leak to that of the Pentagon papers during the Vietnam War. Almost overnight, WikiLeaks went from being a fringe site to being a central catalyst in the national news cycle.